Grohe shower faucets are preset at the factory to allow for a maximum hot water temperature setting. This setting is actually related to the position of the handle, as it controls how far open the hot water valve is and, therefore, how much hot water is mixed in with the cold. The homeowner can adjust this setting to reduce the maximum hot water temperature. 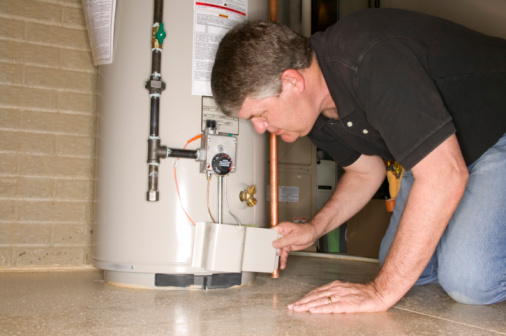 The process requires little plumbing knowledge, but some experience in fixing appliances or doing normal repairs certainly helps. 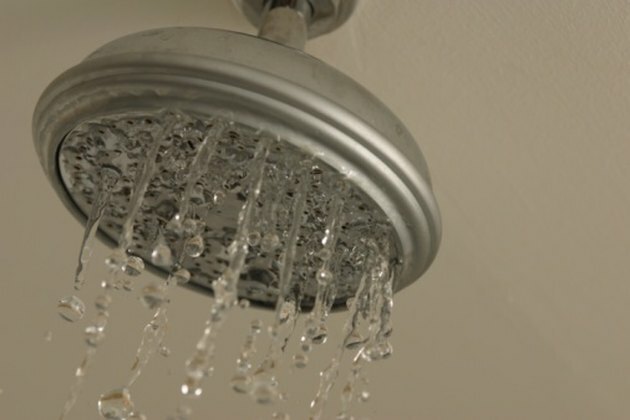 Turn off the water to your shower faucet. Remove the handle to the shower faucet. Remove the small screw under the lever handle with an Allen wrench or Phillips head screwdriver, depending on what type of screw is present. Slide the handle back and off the faucet. Remove the temperature control knob, which is the round, dial-shaped fitting over the faucet cartridge. Put the manufacturer-supplied adapter on the cartridge. Line up the lever stop pin with the arrow symbol on the cartridge. Turn on the water and rotate the adapter to the left, or counter-clockwise, until the water temperature is at the level you want. Take note of the number to which the adapter points. Shut the faucet off by turning the adapter to closed and line up the limit stop dial with the number you noted previously. 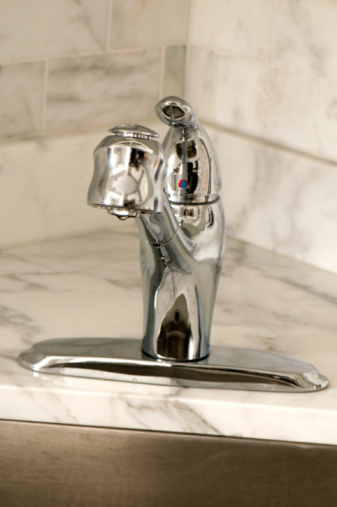 Assemble the faucet by replacing the temperature control knob and handle, then tighten the handle screw. Turn on the water and operate the faucet. If temperature is not set properly, repeat as necessary until you achieve the right setting.